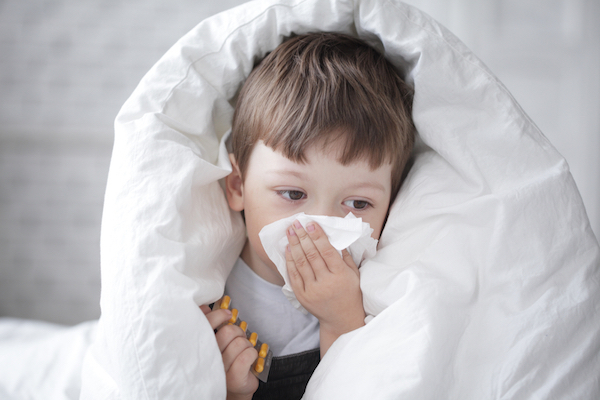 The common cold and flu can sometimes have similar symptoms, and it's not always easy to determine which one you have. When is it time to see a doctor? You have probably been hearing a lot about flu vaccines in the last few weeks. In early fall, doctors, pharmacists, and even your workplace start reminding you to get the vaccine. The flu vaccine is your best protection against getting the flu. It can be given as a shot or nasal spray, depending on your medical needs. Today, we will answer some questions you may have about the vaccine so that you can make the best decision for your health. 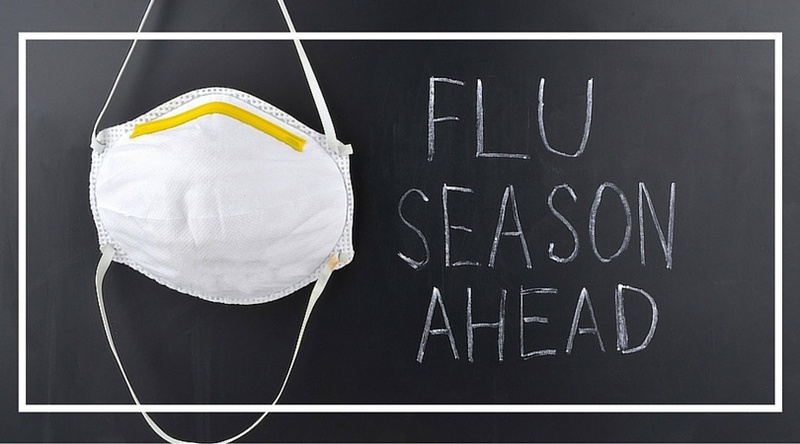 The flu is a contagious viral infection affecting your respiratory system. It's commonly spread through cough and sneezes and generally lasts a couple of weeks. This respiratory illness is not the same as what some people describe as the "stomach flu" which is an intestinal or digestive illness.